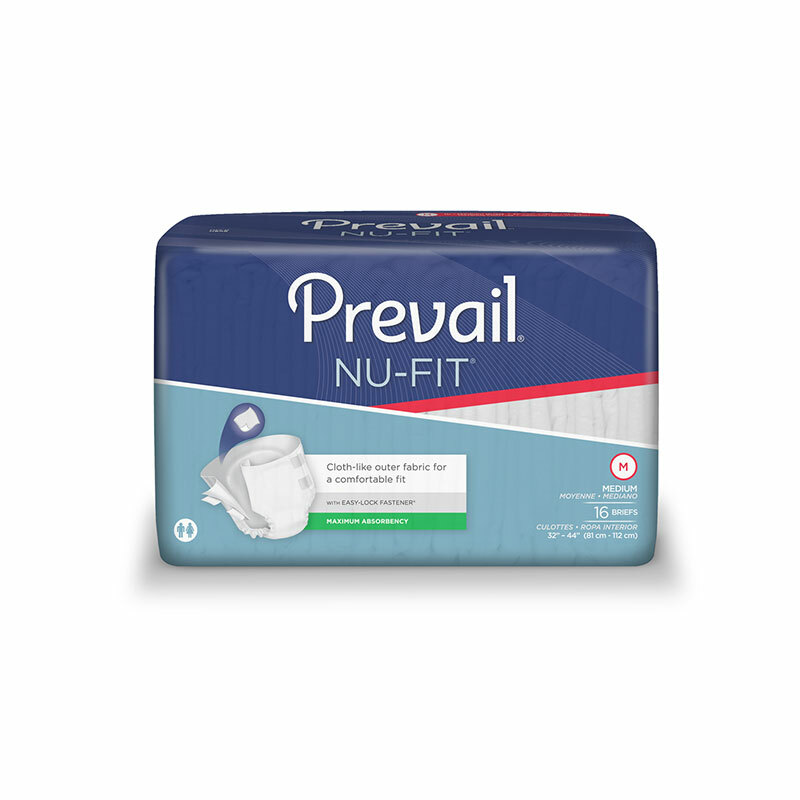 You are viewing the First Quality Nu-Fit Adult Medium Brief FQNU0121 manufactured by First Quality - a leading manufacturer of incontinence management supplies and bladder control products. 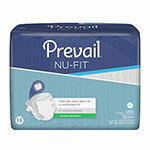 We offer great prices everyday on the quality incontinence management brands by First Quality, including Prevail. Please review the size, style, and quantity carefully before ordering. 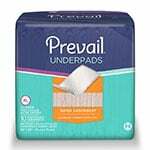 If you have any questions about this incontinence management supply or any products from First Quality, please call our customer care specialists toll free at 877-241-9002.